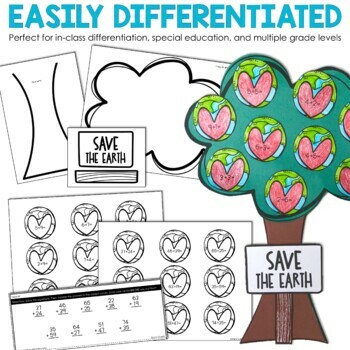 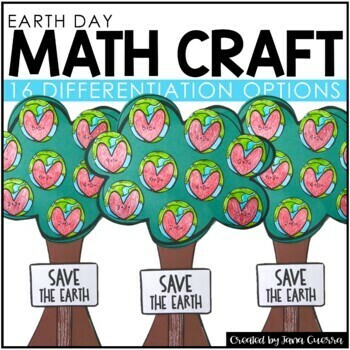 These differentiated EARTH DAY math crafts include addition, subtraction, multiplication, and division options. 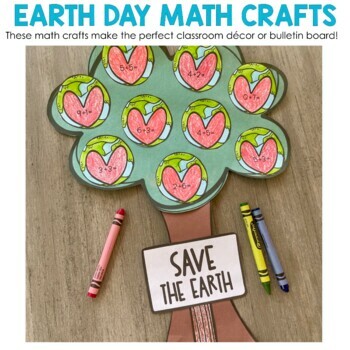 This is a special version of my monthly math crafts, and it's all about Earth Day! 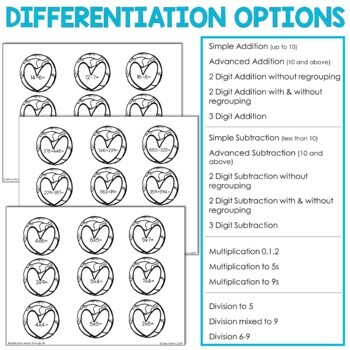 Please see the preview for detailed information!